brandflakesforbreakfast: when will all the tree shaming end? when will all the tree shaming end? 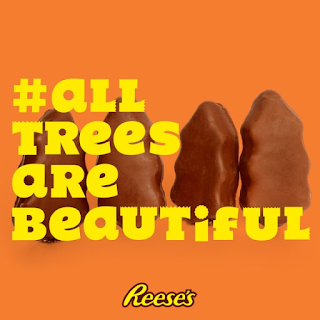 In case you were wondering, Reese’s does make chocolate Christmas trees every year. You just didn’t know about it until now. Apparently this year’s trees are looking less festive and more like poo. So of course, the complainers with nothing better to do, have to complain. Well, Reese’s was ready. 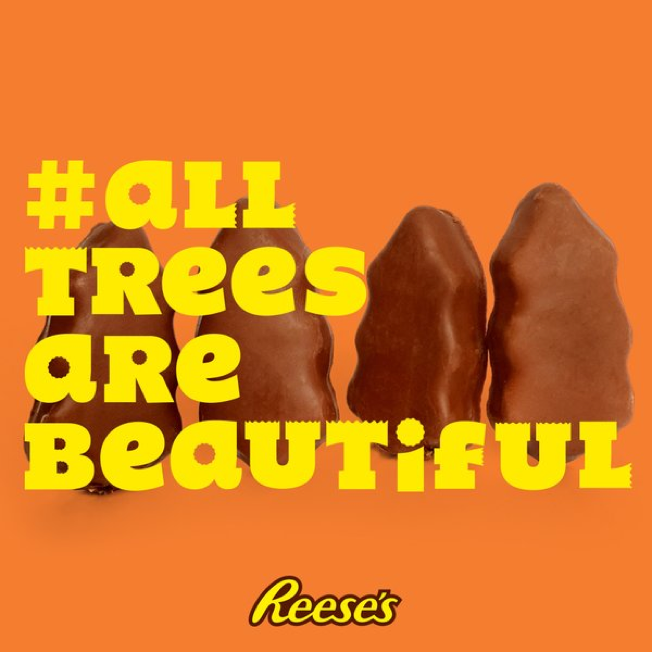 With some quick thinking they responded on Twitter with a new campaign to end tree shaming. Check out some of their fun responses to the haters.